The National Energy Guarantee won’t stop the march of renewable energy and with an intense focus on competition it shouldn’t further entrench the market dominance of Big Power. It won’t do much to accelerate the shift to clean energy either – unless a future government sharply increases the level of emissions reduction ambition – or to reduce prices or emissions. The lion’s share of that work is being done by the huge 7800-megawatt wave of investment in solar and wind power due to be connected to the National Electricity Market in the next two years, which is happening regardless of the National Energy Guarantee. The Energy Security Board tells us that the march of renewable energy “cannot be reversed” because it is now “more market driven than policy driven”. In other words, the existing federal Renewable Energy Target has already been filled – but the projects keep coming. Just last Friday Bluescope Steel – whose chief executive Paul O’Malley has criticised the shift to renewables – signed a deal to buy a fifth of its power needs from a new solar farm. The architecture of the NEG is largely intact in the ESB’s final pitch but there are some changes. It still seeks to combine energy security and emissions reductions in one policy, although the levers work separately. The federal government will set the emissions reduction target for the electricity sector and the process for reviewing and updating it in legislation. Previously the 2020-2030 target was set for 10 years; now it can be reviewed and changed in 2024. in practice a federal government can change the target if it can get laws through the parliament. Retailers that don’t secure contracts for their entire demand will be assigned the “residual” emissions intensity of the unallocated generation in the registry, which would be higher than the average for the grid because the lowest emissions generators would be allocated first. That creates an incentive to contract for as much as possible. The reliability obligation will only be triggered if a supply gap identified by AEMO up to 10 years in advance is still unmet three years out, and AEMO can convince the Australian Energy Regulator that the gap is material. Energy retailers and large customers who choose to opt in will then have two more years in which to write contracts to secure enough “firm” supply to meet their peak demand. If they haven’t done so within a year of the supply gap emerging, AEMO will then be able to procure the required energy resources to fill the gap and meet demand. It will then recover the cost of securing that supply – which will likely be high – from retailers whose contracts fall short of their peak demand. 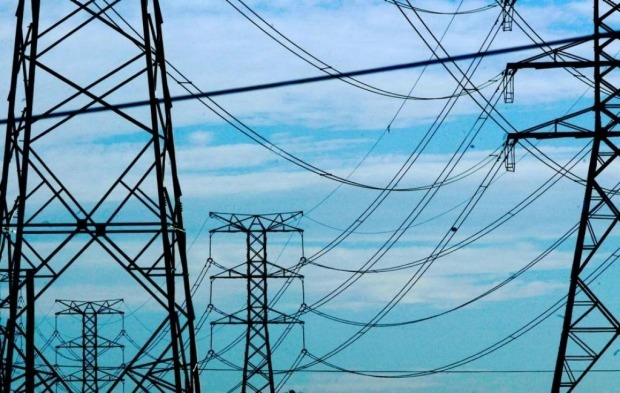 The Energy Security Board hides the ball on the future energy mix it expects in its final pitch to states and territories ahead of an August 10 meeting of energy ministers. It does this by only assuming the level of investment in new wind, solar and storage that is required to meet the Turnbull government’s minimal carbon emissions reduction target of 26 per cent below 2005 levels by 2030. 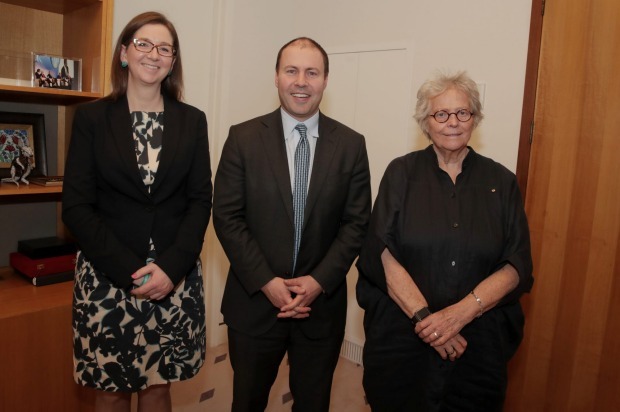 Bringing the NEG home: Kerry Schott, right, chair of the Energy Security Board, with Clare Savage, deputy chair and Energy Minister Josh Frydenberg. 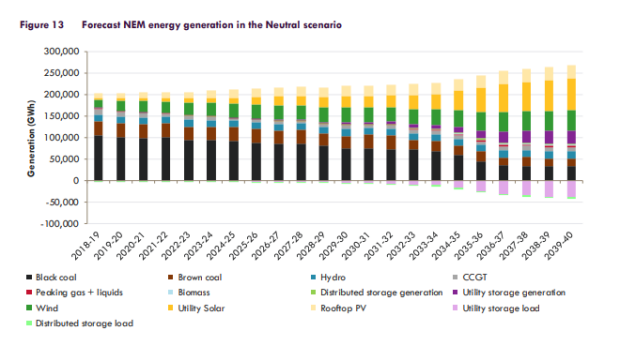 Beyond the current wave of renewables – which will almost achieve the 2030 emissions target by 2021 – and the 2000 MW Snowy 2.0 pumped hydro plan, “little further investment is required”. One measure of how implausible this is is the amount of rooftop solar assumed to be installed – less than 1000MW a year. The running rate in this year is about 1500MW. Fortunately, the Australian Energy Market Operator has done the work in its Integrated System Plan released last week. 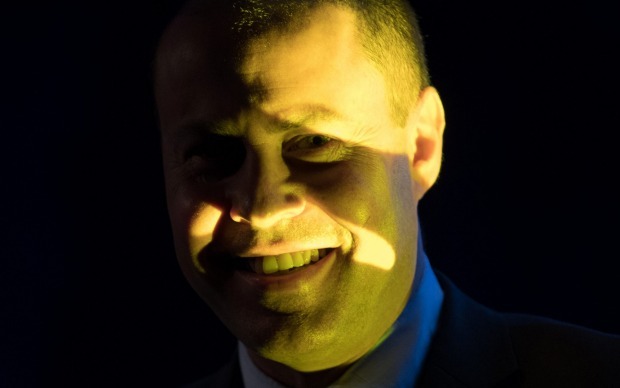 The results don’t make pretty reading for pro-coal backbenchers or Energy Minister Josh Frydenberg, who has to shepherd the NEG through a sceptical party room. 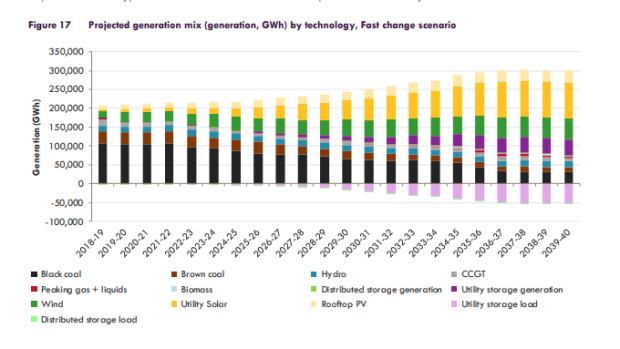 In a nutshell: A lot more wind, solar and storage generation, and a lot less coal. 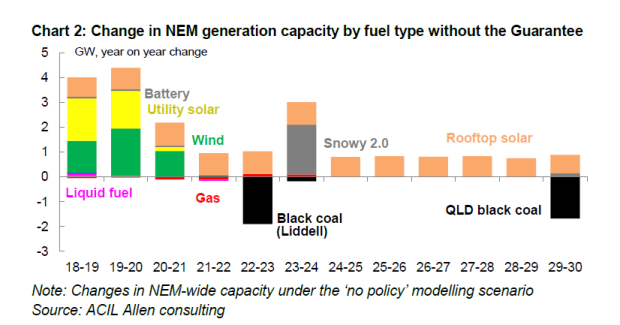 AEMO’s “neutral case” assumes an emissions reduction target of 28 per cent, and the passage of the NEG, and finds that wind, solar, storage, hydro and biofuel supply about 47 per cent of total generation in 2030 – just below the level targeted by federal Labor – and just over 70 per cent by 2040. Under a “fast change” scenario, in which a 52 per cent emissions cut – a bit more than Labor’s target – is achieved, renewables supply 61 per cent of generation by 2030 and 77 per cent by 2040. What kind of mechanism is it? Still, the NEG has wide support among power suppliers and customers because it will put a mechanism in place. 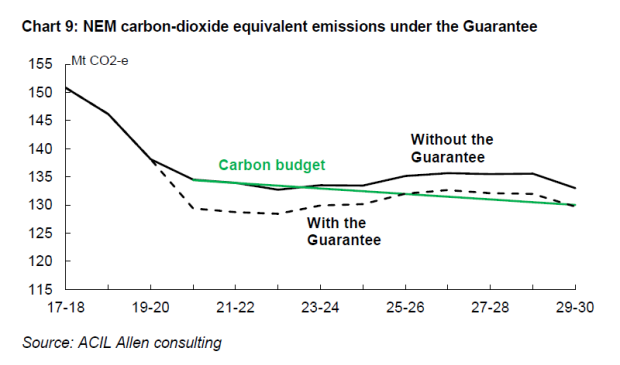 A future government can bring in a more realistic emissions target, perhaps in line with AEMO’s “fast change” scenario. This is likely to happen in the next Parliament under either party as the world continues to warm up and heatwaves, fire and drought increasingly command our attention. The Turnbull government took a baby step towards acknowledging this on Wednesday by accepting that the 2030 target might have to be reset in 2025. But the process – a last-minute review in 2024 – looks unworkable as a policy because it leaves energy companies and customers too little time to adjust. In any event the national emissions target, the trajectory of emissions reductions and the period of notice needed to change them, are entirely within the gift of the federal government if it can get laws through the Parliament. Energy experts have debated whether the NEG’s emissions obligation more closely resembled the emissions intensity scheme that the government killed off in December 2016, or the Clean Energy Target – Chief Scientist Alan Finkel’s recommendation – killed off last October. The version of the NEG issued in July made it look more like an emissions intensity scheme because it introduced a requirement that generators allocate all of their generation. 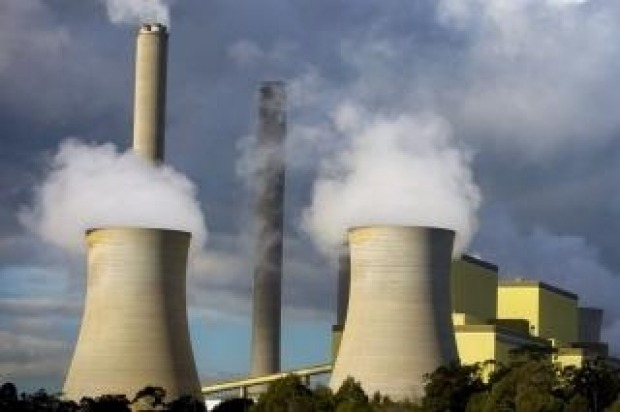 This raised the possibility that EnergyAustralia might have to pay someone to contract for supply from a dirty power station like Yallourn, with its massive 1300 kilograms of carbon dioxide per megawatt hour emissions, nearly twice the grid average. This would work like a very high carbon price. The latest version drops this requirement. Instead, they can leave some generation unallocated in AEMO’s pool. From there it will be allocated, with its emissions, to retailers whose contracts have not covered their expected demand. Energy experts who have been following the NEG’s evolution closely say the emissions obligation now more closely resembles Finkel’s Clean Energy Target. Yallourn wouldn’t be directly penalised, but it’s generation would command a lower price than low emissions wind and solar power because it would make it harder for retailers to meet their emissions intensity target. Low carbon generators like wind and solar farms are still privileged, as they would have been under the Clean Energy Target, though by a more convoluted process. “The net effect of this is hard to gauge but it does mean that the incentives to reduce emissions in the scheme have moved from carrot and stick to just lots of carrots,” said Erwin Jackson, climate and energy adviser at Environment Victoria. The bottom line is we will have a carbon price that dare not speak its name. Backing for the NEG is not universal but it is widespread. Most industry players reckon the ESB – led by Kerry Schott and Clare Savage – has bent over backwards to fashion a policy that dances around the carbon price and still delivers a workable solution that shouldn’t make the highly concentrated electricity market any less competitive. The big generator-retailers (“gentailers”) that dominate the National Electricity market – AGL Energy, Origin Energy and EnergyAustralia – have won a reprieve from “anti-hoarding” measures threatened by the ESB, and from the cost of lodging their contracts in a central “trade repositary”. They have also been successful in limiting access to AEMO’s generation and emissions registry to market participants, keeping third parties out. Large users will also not be automatically included in the reliability obligation, but will be able to choose to “opt in”. Also, the penalty for failing to comply with the reliability obligation when it is triggered has been raised to a maximum of $100 million – in practice only for the biggest, baddest reliability obligation breaches – but expressed as a cost-sharing measure rather than a penalty. That means it should be tax deductible, and won’t come with an explicit black market against the retailers’ name. Even so, gentailers are stuck with the measure they fought most fiercely – a proposal for a “market liquidity obligation” which would require the two largest players in each state market to offer supply at any time when the reliability obligation has been triggered by AEMO. It looks like the ESB didn’t want to revive the concerns about competition that dominated early discussions of the NEG, not to mention the Australian Competition and Consumer Commission’s inquiry into retail electricity markets, says one close observer of the process. “They preserved what they thought was most critical (the market liquidity obligation) and threw the gentailers a bone” in the form of the reprieve from anti-hoarding rules, he said. Jon Stretch, chief executive of ERM Power, a large business retailer, said his customers could take a lot of reassurance from the shape of the NEG. “The biggest issue we have is generator concentration and the ability of vertically integrated players to withhold supply to benefit themselves in competition, and the market liquidity obligation and the targeted reliability gap goes a good way to making sure that market power is not exercised,” Mr Stretch told The Australian Financial Review. Not everyone is satisfied with where we’ve ended up. Brian Morris, vice-president of energy and sustainability at Schneider Electric and chairman of the Energy Users Association of Australia, said it was pleasing to see that shift to “opt-in” for large customers in the reliability obligation. But Mr Morris queried why customers didn’t have the option of opting into the emissions obligation or access to AEMO’s generation and emissions registry, and said this could lead to inefficiency. Customers could potentially manage their own emissions obligations more efficiently than their retailers, especially if they thought their retailer was not doing a good job of it. But they needed access to the registry to know if they were being offered the best available deal. Bruce Mountain, director of the Victorian Energy Policy Centre at Victoria University, said the NEG only unites energy and emissions policy in name and is tremendously complex. The penalties for retailers that do not secure enough generation to cover their demand (being allocated average residual emissions) or procure too much (losing their lowest emissions production) were not matched by commensurate rewards for retailers that reduce their emissions intensity below their target, Dr Mountain said. Environment Victoria’s Jackson labels the government’s new idea for a 2024 review of 2025-30 targets “a farce [that] for all intents and purposes still locks in no action for a decade”. The NEG isn’t the only game in town. ACCC chairman Rod Sims has suggested governments underwrite new “firm” generation if customers’ contracts are not renewed, and the Nationals – the government’s junior coalition partner – are arguing for a special fund to pay for coal plant “life extensions”. AEMO is also seeking a permanent “strategic reserve” mechanism to secure supply to prevent blackouts during extreme summer demand peaks. All such side levers need to be carefully considered and managed but the coal fund would be a disaster – muffling the price signals under the NEG, increasing the cost of energy and undoing any good the NEG seeks to do.